Are you looking to create a relaxing lounging area adjacent to your pool? 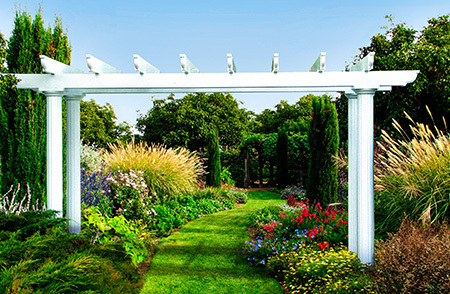 If so, you’ll surely want to provide some sun protection to keep your family and guests safe from dangerous UV rays. With reflective thermal roofs, our stylish cabanas offer the ideal solution. 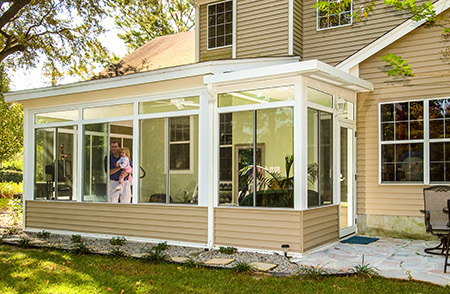 SRA Home Products — a trusted company that’s remained family owned and operated for two generations — is pleased to install TEMO-manufactured cabanas at homes across Villanova, Pennsylvania, and surrounding neighborhoods. And, for added peace of mind, you’ll be glad to know that our cabanas come with TEMO’s limited lifetime transferable warranty, which you’ll be able to use as a selling point should you ever decide to move. At SRA Home Products, we’ve been serving homeowners throughout the Delaware Valley for more than 30 years. We’ve completed more than 5,500 projects and earned an A+ rating with the Better Business Bureau, an honor that attests to our outstanding workmanship and customer service. So, if you choose us to install your new cabana, you’ll be able to rest easy knowing that your investment is in skilled, trustworthy hands. 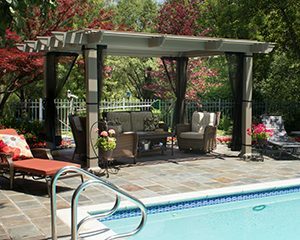 If you’re ready to start designing a new cabana for your Villanova, PA, backyard, call SRA Home Products today. We’ll be happy to answer your questions, tell you more about our stunning cabanas, and arrange a complimentary in-home consultation.